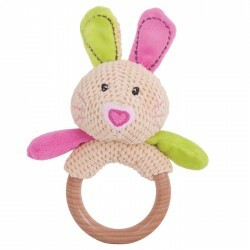 This soft, plush Spiral Cot Rattle can be attached to a cot using the strong hanging clip and features a clear rattle with colourful beads, a stretchy body and a sturdy teether. 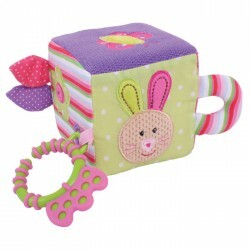 Ideal for improving dexterity and hand/eye co-ordination. 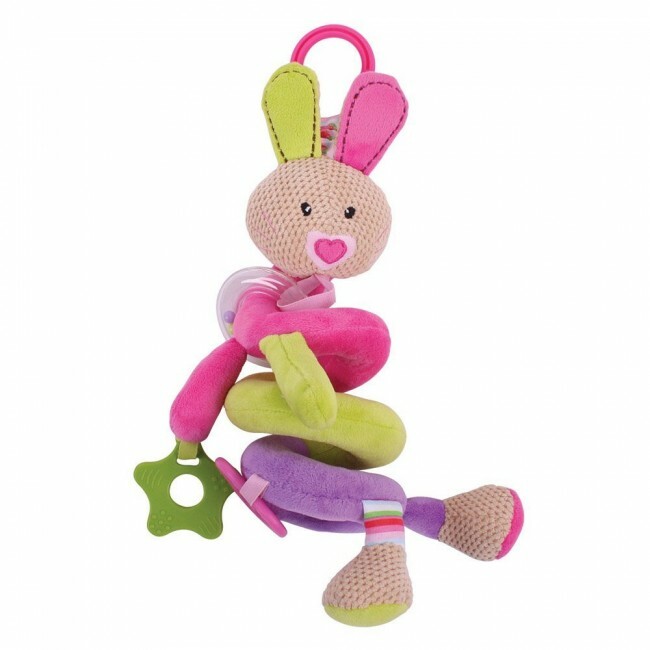 Part of the Bella and Bruno range of plush activity toys from Bigjigs Baby.